A CYBORG is a fictional or hypothetical person whose physical abilities are extended beyond normal human limitations by mechanical elements built into the body. Sounds like science fiction, right? Well you may be surprised to know that Cleveland is a world leader... in cyborg technology. For proof, we head to Switzerland, where a team of athletes recently competed at the Cyborg Olympics. 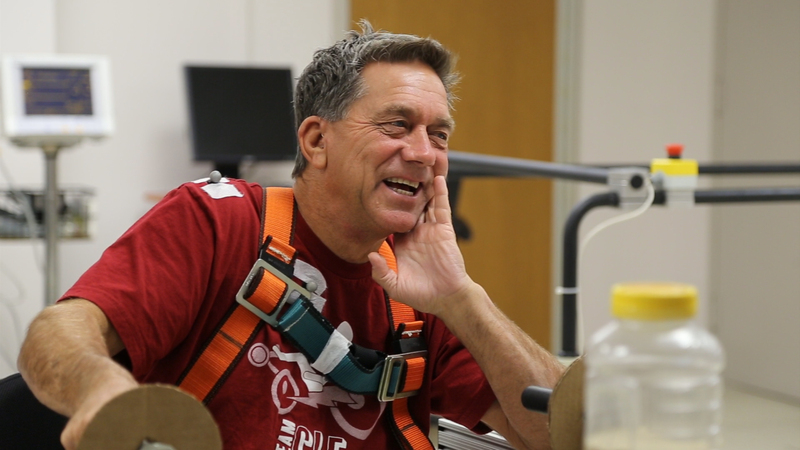 Mark Muhn is part of a program at the Advanced Platform Technology Center that studies how implanted electrical stimulators can help paraplegics stand up, balance, and take steps. “Mark has a high thoracic spinal cord injury, which means he’s essentially paralyzed from the chest down," says Dr. Ron Triolo. 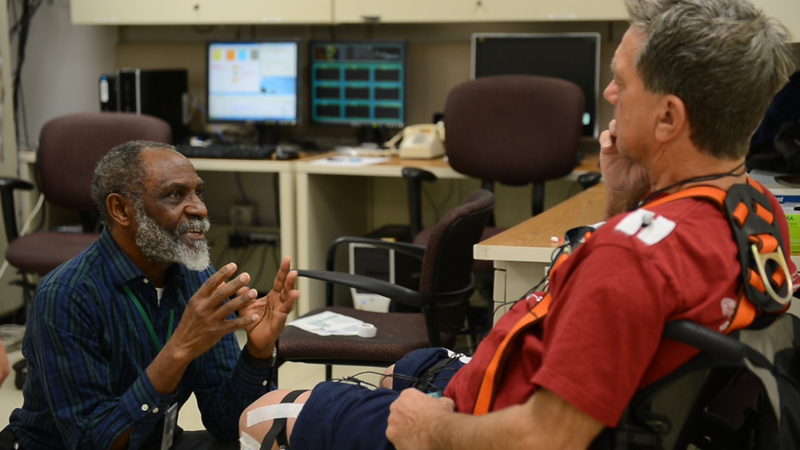 Dr. Triolo leads a team of engineers, medical staff and researchers known as “Team Cleveland”, who work with participants like Mark in the basement at the Louis Stokes VA Medical Center. Mark’s implanted system connects to 24 paralyzed muscles, sending pulses of electricity into the nerves in his legs all controlled by an external box that activates with the push of a button. The system is entirely implanted. The only thing external is the transmitter. “I got my implant five years ago and worked through the ranks from standing and walking," he explains. "I was introduced earlier in the year to the bicycle I’m sitting in. I’ve been training along with four other people to have a chance to represent Cleveland and the United States." Mark and the rest of Team Cleveland traveled to Zurich, Switzerland in October for the world’s first Cybathlon. Aptly nicknamed the ‘Cyborg Olympics’, the international competition aimed to highlight and bring together the latest research in assisted technology for participants, known as pilots, who have physical disabilities. Dr. Triolo admits his initial reaction was skeptical when he first heard of the competition. Sixty-six teams from all over the globe, including three from the United States, competed in one of six disciplines – with the technology front and center. Team Cleveland had an early advantage in the competition. 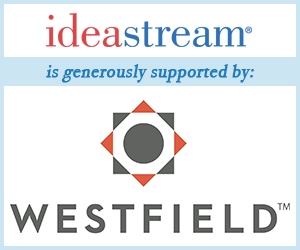 They were the only team using an implanted approach to activate the paralyzed nervous system. Leading up to the race, Mark was set to watch from the sidelines as a backup. But after the lead pilot, Michael McClellan was disqualified on a technicality, Mark found himself at the starting line. Eleven cyclists competed in the bike race, but in the final round it was Mark who captured the gold. He finished with a time of two minutes and 58 seconds for the 750-meter course… more than a minute ahead of his nearest competitor. 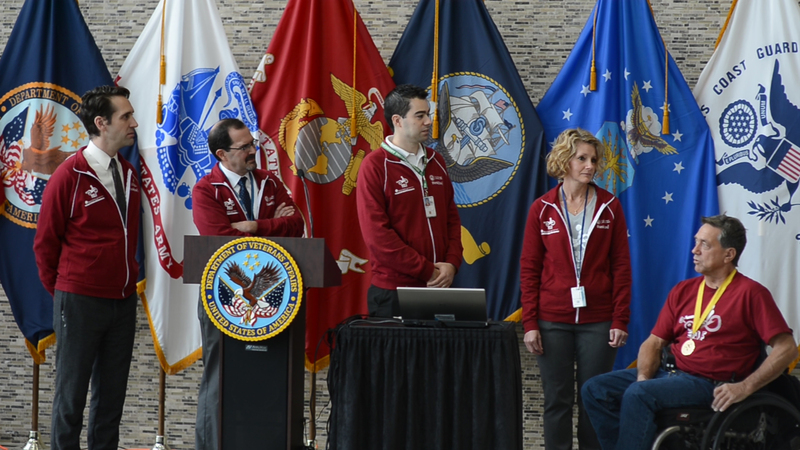 Back home in Northeast Ohio, the team reflects on that winning moment during a special ceremony honoring the efforts of Mark and the rest of Team Cleveland -- before of course, getting back to work on improving the very technology that helped them bring home the gold. 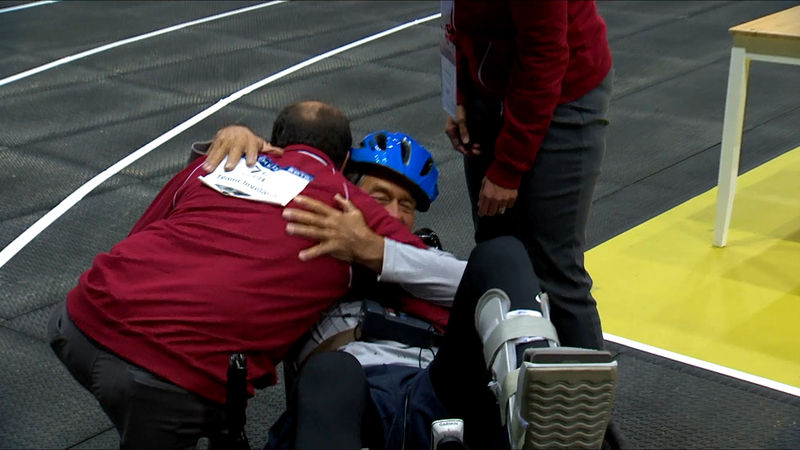 Dr. Triolo says the Cybathlon has helped draw attention to this technology… and within the process challenged his team’s curiosity and creativity to pursue ways to make the system better.